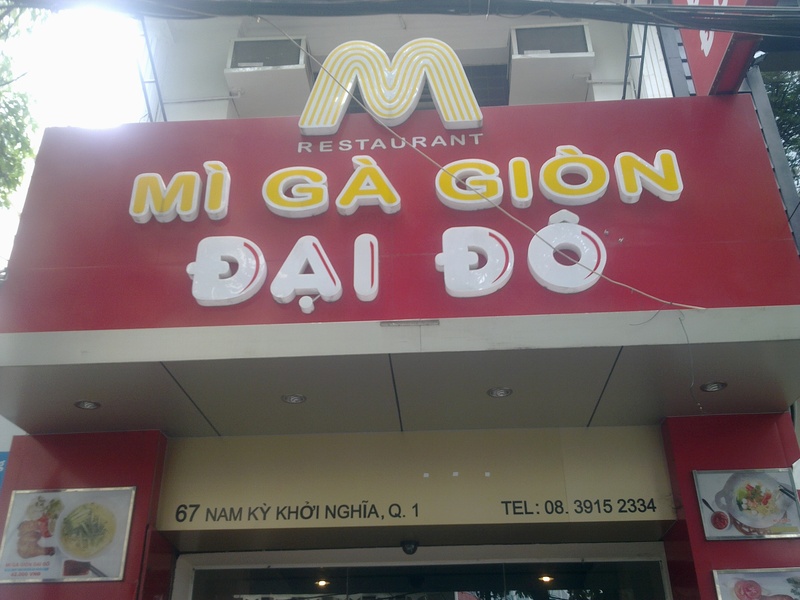 Mi Ga Gion Dai Do Restaurant | Hello Saigon! I actually left my Dad here in his visit of Saigon last year while us girls raided the shops. I brought a couple of girl friends here too when they went on a vacation with us. I first tried eating at this place in 2009 with some moms and the food ranged from noodles and spring rolls to American staples like fried chicken and French fries. Since then, every time I visit this restaurant, it kept on changing it’s menu. 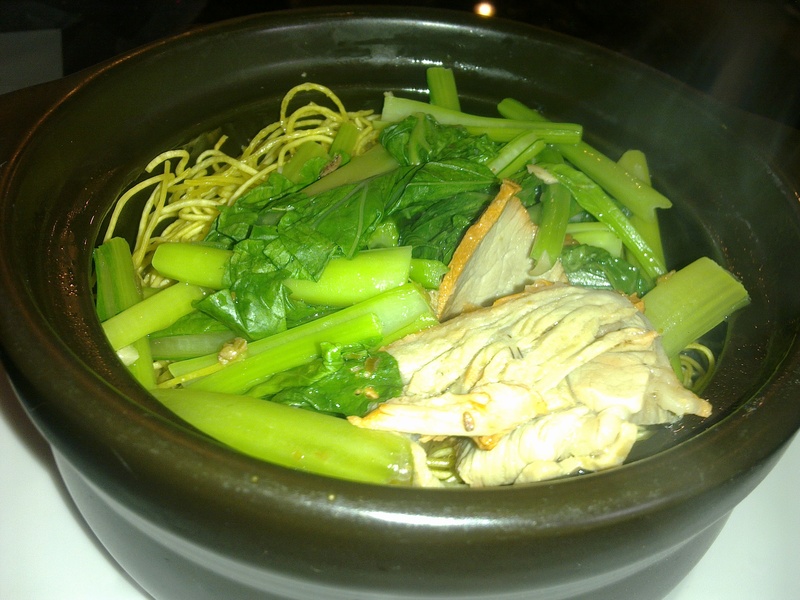 Today, they pretty much have the noodles and spring rolls, but they have more to offer on the American side. I think they only have a couple of offerings of noodles in their menu now. I think they made the change because lots of foreigners shop at the nearby Saigon Square and noodles aren’t really filling after tiring yourself out from all the haggling. Good thing they still serve my fried egg noodles with pork. Visit them at 67 Nam Ky Khoi Nghia St., Q.1 or call them up at (08) 39152334. This entry was posted in Gastronomic Delights and tagged District 1, Mi Ga Gion Dai Do restaurant, Nam Ky Khoi Nghia St., Saigon Square 1. Bookmark the permalink.